Hello Stampers! Robin, here, to share this card I made for you, today! 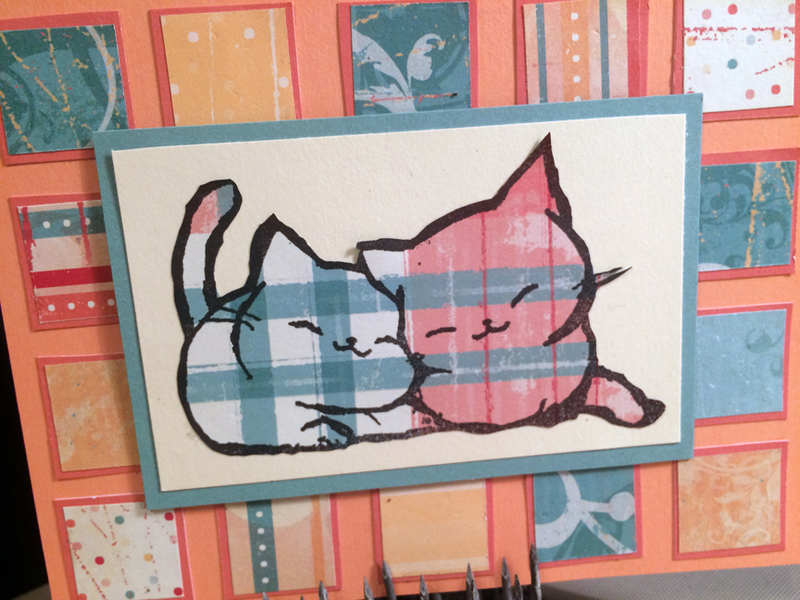 I used this stamp for the June 2015 release, SD627 Friend Like You. 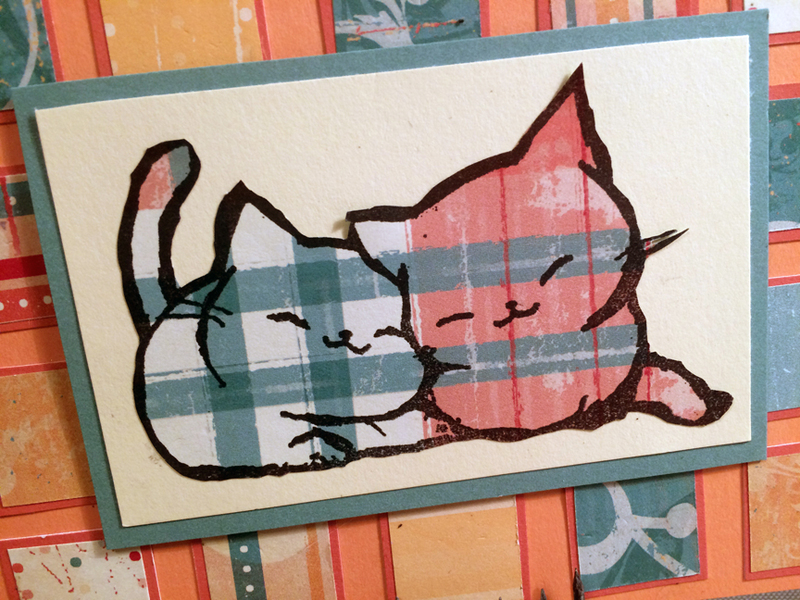 and wha-la, the kitties are colored in perfectly (and fun!). This is a quick technique to use when you have big open spaces on a stamped image. 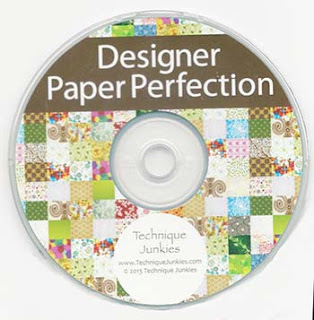 Another GREAT technique CD, Designer Paper Perfection. These CD's have SO many different techniques to try. By the time you get through them all, you'll have a very generous stack of cards completed. 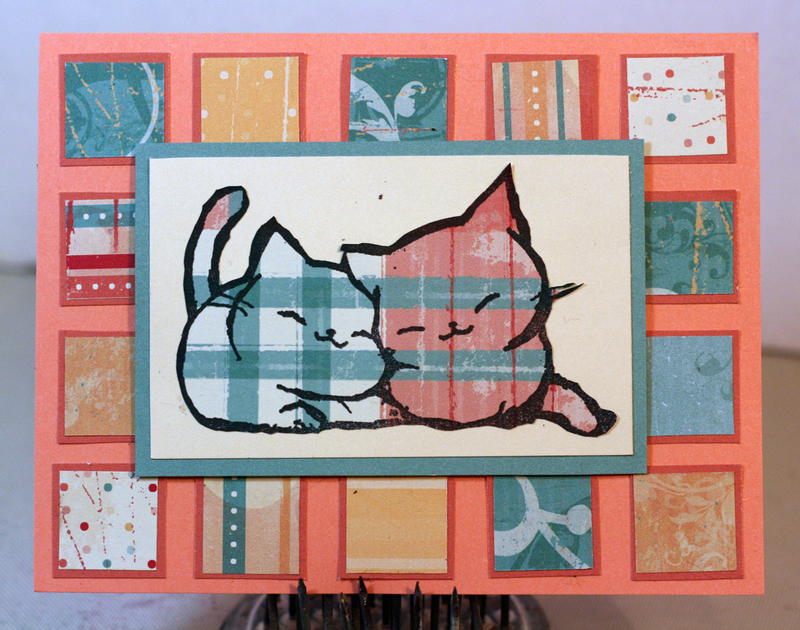 And, you'll never be stumped on where to start when making a card. I chose to use the "Squared Borders" technique. 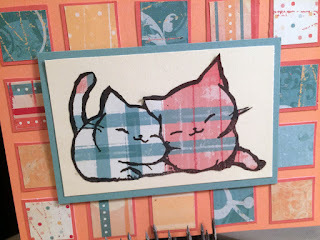 The "Squared Borders" technique is a great way to use up those pretty paper scraps, for sure!